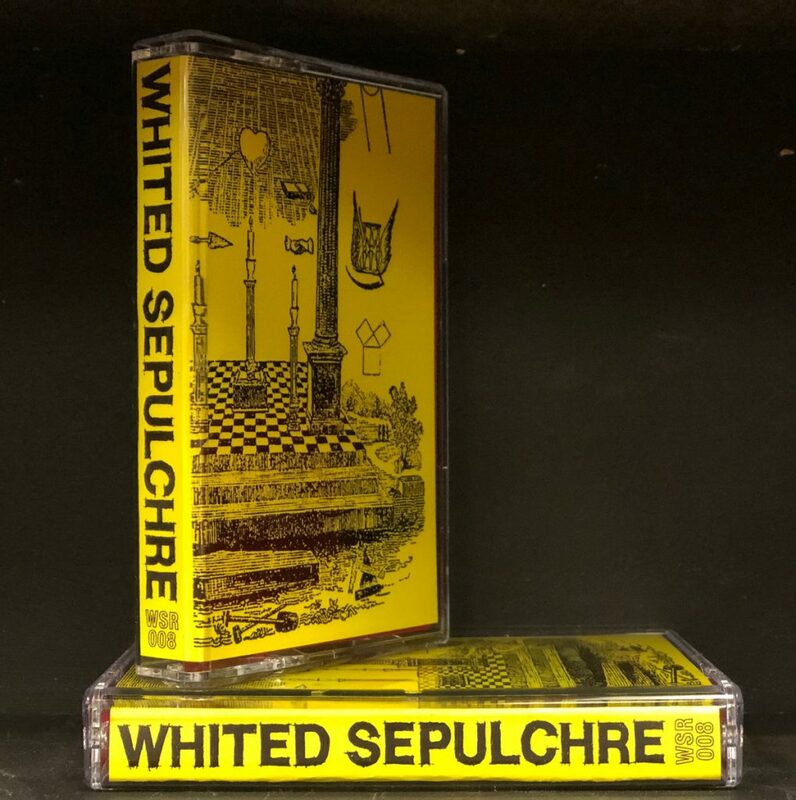 Cincinnati’s Whited Sepulchre Records is amassing quite a catalog in its short existence, and while you might be like, “Hey, those guys release vinyl!,” I’m here to steer you back on track that they also release cassettes too, so … chill. And chill you will, because if there’s anything that WS is known for, it’s their experimental ambient releases, among which John Atkinson and Sabriel’s Orb’s split nestles nicely. 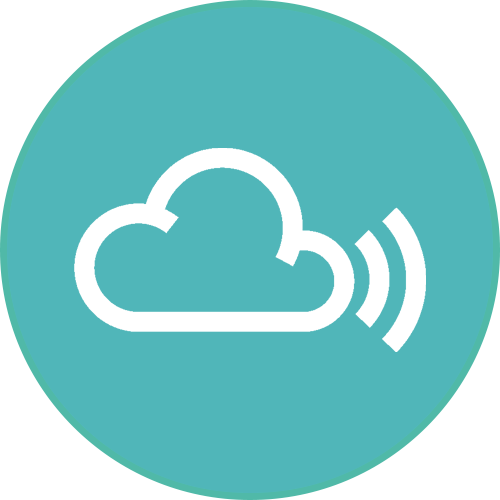 Each artist takes their time over their apparently allotted twentyish minutes, and each hits delightful and sustained moods as their audio dopamine courses through your headphones. And yes, do listen on headphones, not on some crummy computer or wherever you listen to podcasts. It must be that Australian air – all that open space, all that outback ripe for walkabout, all that wilderness that gets inside John Atkinson’s blood and sends his mind on amazing journeys across space and history. The former Brooklynite and onetime member of (personal favorite, god “VoyAager”) Aa (aka big A Little a) decamped to the continent-state and drilled deep into the cosmic vibe, focusing on interstellar ambient synthwork, field recordings, and even soundtrack composition, such as “L for Leisure.” On his half of the split, he stretches the heck out, all the way, all the bloody way until he covers the vastness with his spirit. He becomes one with “Backwaves,” “Rye,” and “First Rain of the New Year,” making an almost spiritual connection with the world around him. There’s only one thing to do with this side – get lost in it. It’s easily done. I’m wandering through windswept grasslands while wind brushes the grain and a storm brews in the distance. It must be that Salt Lake air – all that open Utah space, the salt flats ripe for walkabout, all that big sky that gets inside Willow Skye-Biggs’s blood and sends her mind on amazing journeys across space and history. Yes, this is a perfect pairing on this split, can you tell? Skye-Biggs has also been around, most notably as Stag Hare (personal favorite, god “Velvet and Bone”), and she a veteran, an absolute hero of the introspective ambient scene. Sabriel’s Orb is a continuation of that vibe, and Skye-Biggs attacks her side like a hornet’s nest of gentleness and empathy, her delicate synth pulses raining down like breezes across open water. Both “Secret” and “Holding” steadily portray the innerworkings of her being like a rain shower at dusk. Both make an almost spiritual connection to the world inside the mind of Sabriel’s Orb. There’s only one thing to do with this side – get lost in it. It’s easily done. I’m wandering down the silent lakeshore while wind brushes the surface and a storm brews in the distance. This beautiful red-shelled tape is contrasted quite nicely by the yellow J-card – excellent design there by Dustin Bowen. Edition of 100, get yers!